Kathy Morris Ward has been the Lincoln County Pre-Kindergarten Coordinator since 2010. 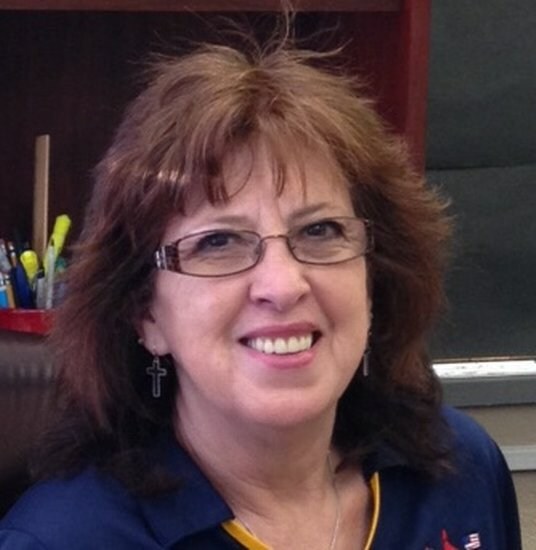 She began her career in education at the Eighth District School in 1975 teaching third grade. She later taught math at Central Junior High and thirty years at Flintville Elementary School. A native of Lincoln County, Kathy graduated from Flintville High School and received an Associates of Arts degree from Motlow State Community College in Tullahoma. She earned her Bachelor of Science and a master’s degree from Middle Tennessee State University and has “Plus 30 Hours” from Tennessee State University. Kathy Morris Ward is a native of Lincoln County and lives in Kelso, Tennessee, with her husband Wayne Ward, who is retired from the Acme Steel Company in Illinois. She has two children, Jennifer Morris Smith and Josh Morris, and two grandchildren Kalija Smith and Ashton Morris. Kathy enjoys time spent with her family, especially her grandkids. The Pre-K coordinator works with parents, teachers, administrators, community agencies, and state entities to coordinate the comprehensive Pre-K program so that all policies and guidelines are met and the best possible services are provided to our youngest students. Currently, this position directly supervises eight Pre-K classrooms in Lincoln County. This position focuses on improving the teaching skills of the employees working directly with students, including performing classroom observations, walk though evaluations, and providing feedback to teachers and educational assistants as a certified TEAM observer.